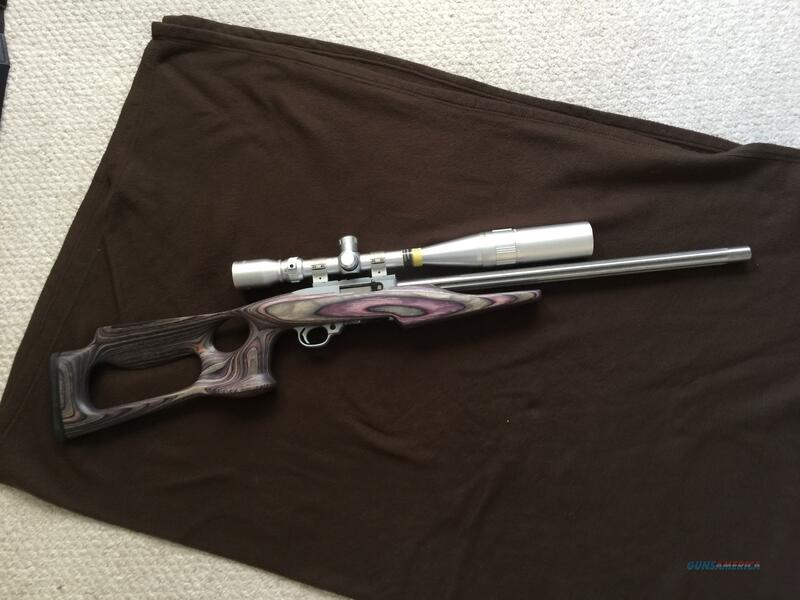 Description: Ruger 10/22 rifle. Everything is custom, fluted Barell , custom trigger, thumb hole stock , custom scope. Shipping at buyers expense to nearest FFL . All documents to be completed At FFL in accordance with required State and Federal requirements .